Charlson is widely recognized by the work completed by our workshop. With a large workshop and complete machine shop, Charlson is able to service and repair pumps in house. Our workshop consists of a spray booth, two welding bays, a large general area housing three workbenches and lifting equipment. Our machine shop consists of three lathes and a milling machine. 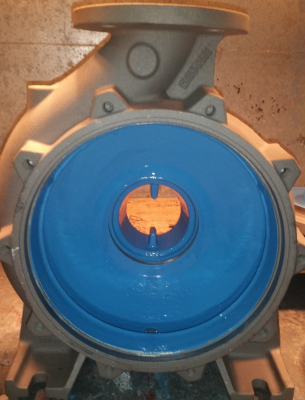 Our qualified fitters and turners, along with the rest of our extremely experienced staff, can overhaul almost any pump set brought in. We also offer in house glass-lining of pump internals, often required for sea water applications. Our workshop, along with our experienced sales and engineering team, allows us to offer complete custom designed and manufactured solutions to meet most requirements. 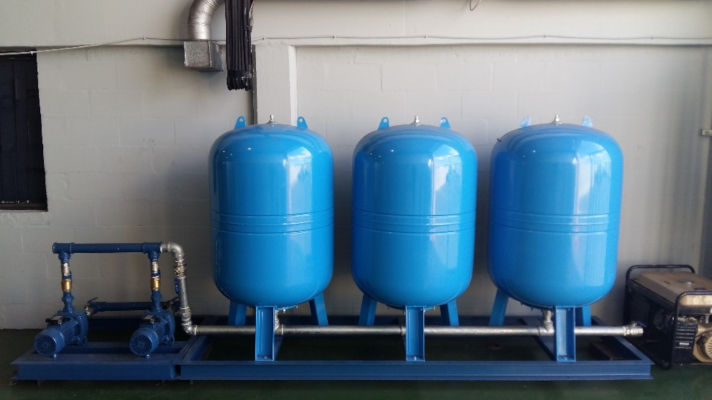 From pump or pipe support brackets, weatherproof canopies, tank level control panels to custom-sized pump plinths in a variety of materials, Charlson can offer a solution for your requirement.